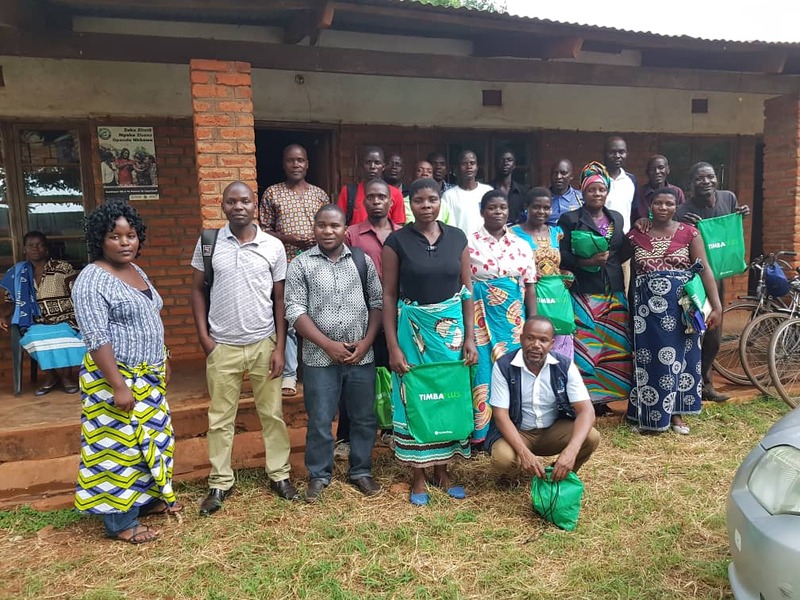 As part of corporate social responsibility, Old Mutual Malawi, one of the leading Insurance Company in Malawi, in partnership with African Institute of Corporate Citizenship (AICC) trained 8 cooperatives in Balaka and Mulanje. The training was aimed at equipping members with skills on financial management and the training benefited over 2000 members. The members who attended the training had a chance to be taught on how to effectively use money realized from sales and at the same time members were also taught on how to grow their money. The members were also taught on how to effectively invest money realized from sales and how to formulate a sound budget. As this was not enough, the members were also trained on debt management and other things. The training saw members going home while wearing a smile on their face. 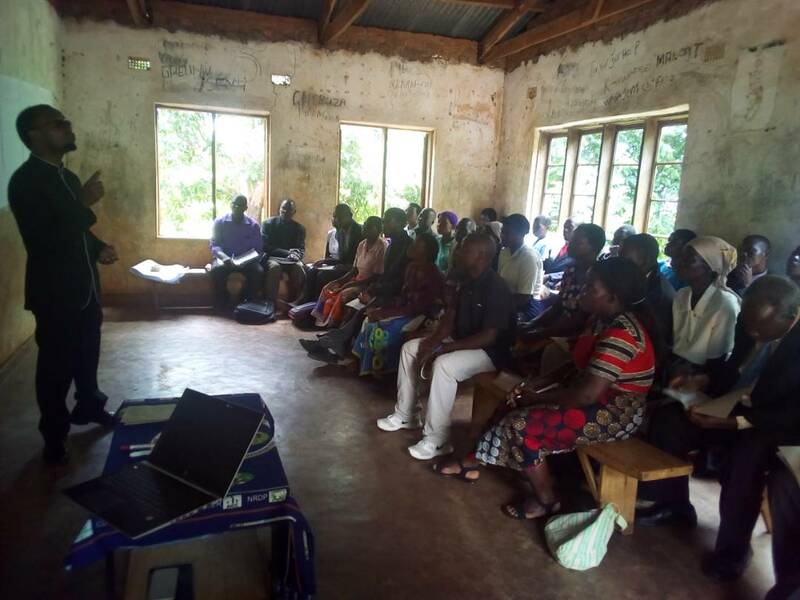 The training was organized by AICC Project Assistant Devlin Juma and facilitated by Old Mutual Malawi Financial Education Specialist Bernard Chiluzi.